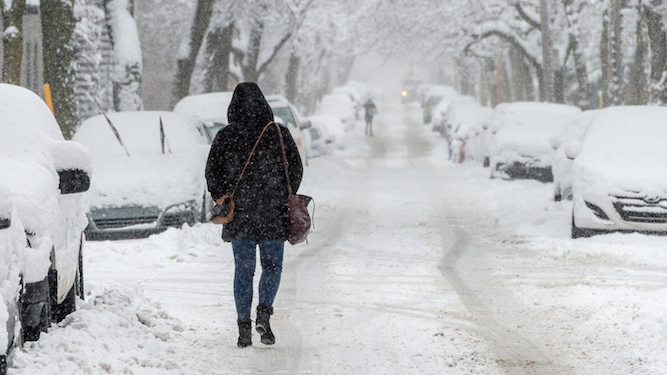 With snow disrupting vital southern businesses such as hedge funds and media content aggregators, it will now be urgently transported 200 miles north where folk are used to it being grim. Southerner Joseph Turner said: “We can’t function under these conditions. My house cost a million pounds and now my drive is slightly slippy. “Much better to send the snow to the North where they’ll shrug it off, probably with a wry remark like ‘muckle in’t twit like a birra cowd’, or something equally incomprehensible. Roy Hobbs of Glossop said: “This is yet another affront to the North by southern bastards, but as a Northerner I am contractually obliged to be bluff and hardy about it. JEREMY Corbyn meeting with Theresa May to discuss Brexit does not exactly fill sane people with confidence. So which other double acts could be put in charge? Could there be an odder couple than a grown man and his wife pretending she’s his son for laughs? 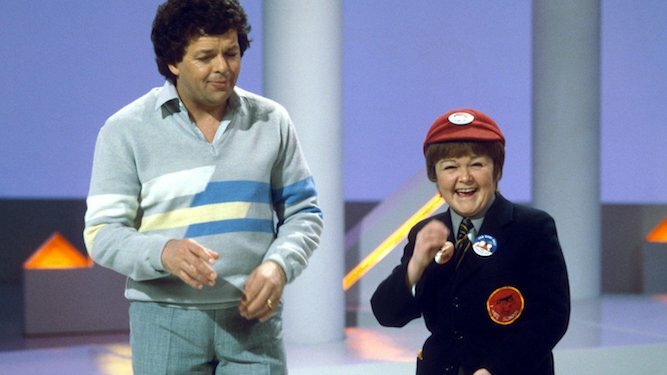 It’s unclear if the Krankies know much about international trade, but on the upside they are significantly less weird than Corbyn and May. Brexit is causing nothing but division, hatred and stress. Maybe hippies are what’s needed to make everyone chill out and find a crazy solution to the backstop with an LSD trip. Also it would be really funny to see Michel Barnier stoned. Ant and Dec seem to have presented pretty much everything, so why not give them a crack at Brexit? At least if they balls it up they’ll do it with the kind of light-hearted charm May and Corbyn can only dream of. As special agents investigating scary events beyond human understanding, Mulder and Scully are well-qualified to figure out the baffling shitshow which is Brexit. Is the truth out there? Or is it just lies on a bus? Brexit involves endlessly repeating the same inane phrases, something the Cheeky Girls are expert at. Also one of them used to go out with oddball Lib Dem MP Lembit Öpik, which seems to be enough of a qualification to be a politician at the moment.